The increased number and geographic distribution of physicians obtaining waivers to prescribe buprenorphine has widened potential access to effective treatment for those with addiction to heroin or prescription painkillers, according to research by alum Brad Stein (cohort '97) and RAND colleagues. 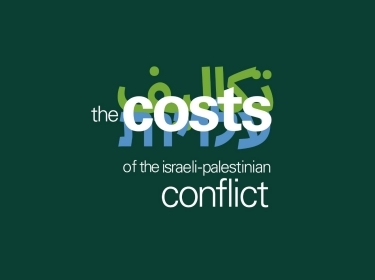 What are the net costs and benefits to Israelis and Palestinians if the current impasse endures over the next ten years, relative to several alternative trajectories that the conflict could take? Student Shira Efron (cohort '11), alum Bradley Stein (cohort '97), and professors Ross Anthony, Daniel Egel, and Craig Bond contributed to this groundbreaking research. Are Airport Security Screeners Looking for the Wrong Things? 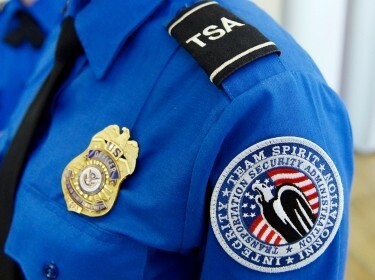 An investigation revealed that the TSA has failed in contraband testing, at a 95 percent rate. This shouldn't be perceived as an indictment of TSA workers. writes alum Jack Riley (cohort '88), but it may be an indictment of the particular assignments they've been given. 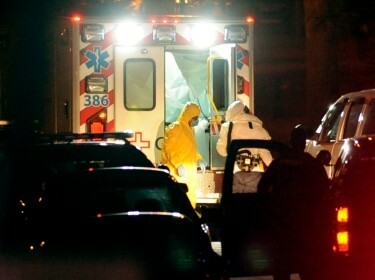 The 2014 Ebola outbreak was the most severe of its kind in history, writes Pardee RAND student Yemi Okunogbe (cohort '13). At the height of the crisis, there were 800 to 1,000 new reported cases per week in Africa across the three most heavily affected countries. As of the last week of May, there were only 12 confirmed cases. Now the question is, What must be done to prevent and mitigate future crises of this nature? The latest issue of Findings features our inaugural Brown Faculty-in-Residence, seven new alumni jobs, five new alumni, two visiting alumni, eight event photos, and countless news. Unless chronic conditions are managed effectively and efficiently, health care costs in the coming decades will be staggering. Alumni Todi Mengistu and Lisa Klautzer (both cohort '07) worked with professor Soeren Mattke and other RAND colleagues to conduct an assessment of chronic care management programs to document the current range services, identify best practices and trends, and examine factors that limit program optimization. 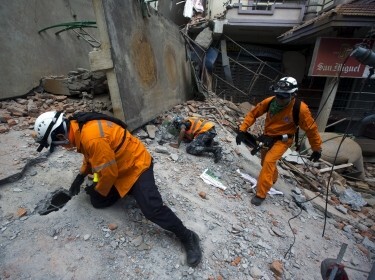 Leadership, coordination, communication, and involvement of local stakeholders are critical to an informed response to natural disasters, writes Prof. Melinda Moore. Improved disaster management in Nepal could help limit the suffering of impacted communities and help secure a more successful recovery in the long run. Are Incentives to Join Workplace Wellness Programs Effective? 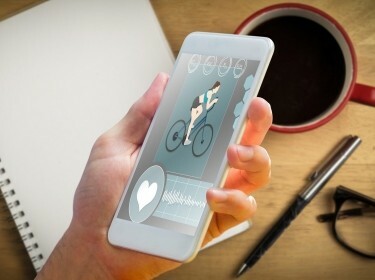 About four-fifths of U.S. employers with more than 1,000 employees offer workplace health and wellness programs, but employee participation is limited. Employers are experimenting with controversial incentives to encourage participation. Students John Caloyeras (cohort '09) and Ben Batorsky (cohort '12), along with professors Soeren Mattke, Hangsheng Liu, and Sydne Newberry, examined what makes programs effective. 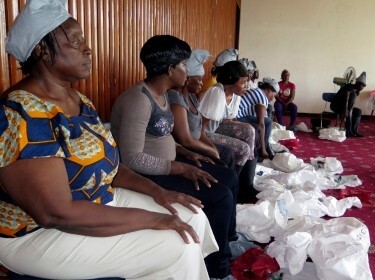 Lessons learned through the analysis of this most recent Ebola outbreak, as well as other disease outbreaks, can have far-reaching consequences, helping authorities to both improve the continuing, ongoing response and plan for the best possible response to future threats. In this commentary, RAND president Michael Rich highlights several toolkits developed by Pardee RAND students and faculty. Psychotherapy treatments can lag years behind what research has shown to be effective because there simply are not enough clinicians trained in new methods. But Pardee RAND alum Brad Stein (cohort '97) and colleagues find that e-learning can be as successful as in-person instruction for teaching psychotherapists how to use newer evidence-based treatments. Have Beyond Yellow Ribbon Programs Met Their Goals? 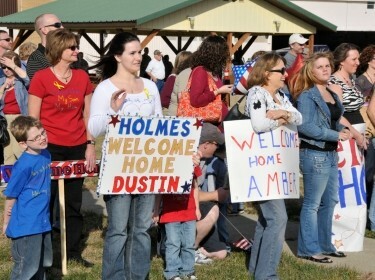 Beyond Yellow Ribbon funding supports programs intended to provide critical outreach services to personnel returning from deployments and ease their transition into civilian life. 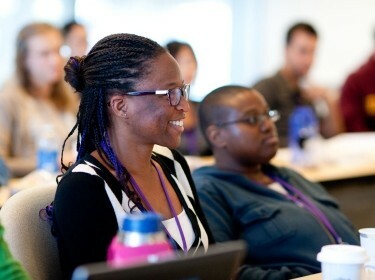 An assessment by Mollie Rudnick (cohort '11), alum Lindsay Daugherty (cohort '05), and professor Laura Werber, looking at 13 such programs, can help stakeholders and congressional policymakers as they consider future BYR allocations. Fuel tankering is carrying excess fuel on an aircraft when flying from origins where fuel is less expensive than at the destination. 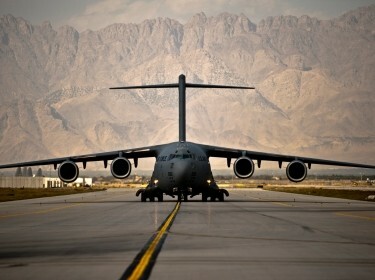 Tankering fuel to a conflict zone like Afghanistan is almost always cost-effective, writes Prof. Christopher Mouton, but the story is more complex elsewhere due to how fuel is purchased and resold within the DoD itself. It is always exciting to see our students put their knowledge to work outside of RAND and experience what it's like to work in organizations in their fields of interest. To that end, Pardee RAND is happy to announce funding for three external fellowships. With a theme of "Social Determinants of Health: Nonmedical Interventions That Affect Population Health," the 9th Annual L.A. Policy Symposium featured a keynote speech by California Endowment president and CEO Robert Ross, as well as panel discussions on the impacts of socioeconomic, political, physical, and environmental factors on population health. RAND's Board of Trustees joined RAND donors and partners, as well as local Pittsburgh civic and community leaders, to discuss urban resilience efforts; Prof. Anita Chandra was one of the featured speakers. 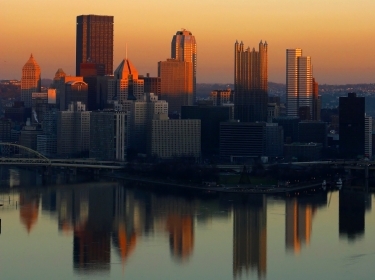 Pittsburgh is at the forefront of municipalities considering how to develop resilience as a framework for managing change. 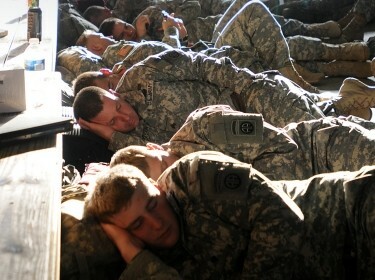 Improving the quality and quantity of U.S. military members' sleep following deployment could help reduce other health problems, including depression and PTSD. However, a lack of consistent and transparent sleep-related policies may impede efforts to promote sleep health among service members, according to research by Jeremy Kurz (cohort '12), Prof. Regina Shih, and colleagues. 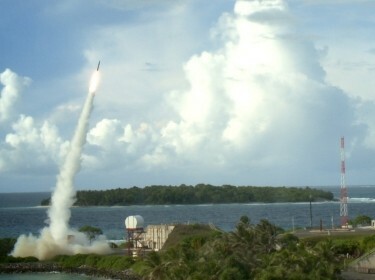 Chinese pressure on South Korea not to allow deployment of a terminal high-altitude air defense (THAAD) defense missile system has become a major regional security issue. Alum Bruce Bennett (cohort '75) answers a Q&A on what might it mean if the U.S. deploys it anyway. 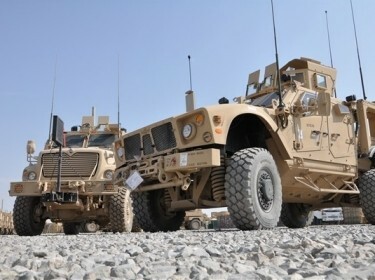 Vehicles such as ATVs and motorcycles, as well as pack animals, are informally classified by the U.S. Army as ultra-light tactical mobility (UTM). 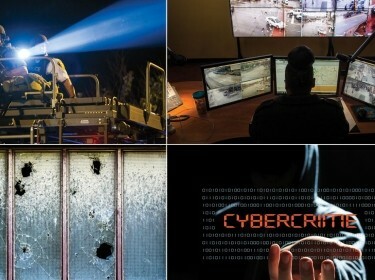 Although UTM can potentially increase operational flexibility, Jon Wong (cohort '12) and colleagues suggest that as the Army plans for future use it should consider likely impact, risks and threats, and emerging technologies in its investment decisions. 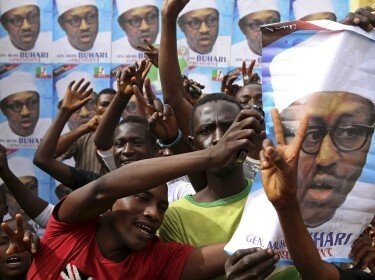 Next to ethnic and religious predilections, security is by far the biggest issue for Nigerians in Saturday's election, writes Tobi Oluwatola (cohort '12). For more than 50 years, since Nigeria's independence from British rule, its military has played an important role in peacekeeping across the continent. Paradoxically, the country has struggled with an insurgency within its own borders. 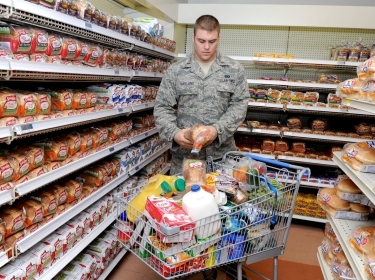 Commissaries run by the U.S. Department of Defense save service members and eligible family members an average of more than 30 percent compared to civilian marketplaces and are seen as an important benefit of service. Julia Pollak (cohort '12) and Prof. Craig Bond examine how price increases might affect their use. Mikhail Zaydman (cohort '12) helped run the Law Enforcement Futuring Workshop, which identified ten possible future scenarios and 30 high-priority technology needs for law enforcement based on consideration of current and future trends in society, technology, and law enforcement. 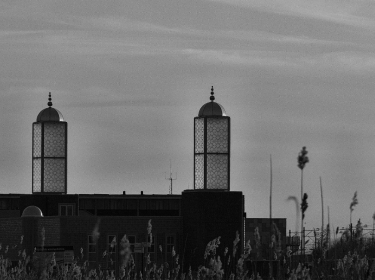 The Netherlands Research and Documentation Centre (WODC) asked RAND Europe to assess the feasibility of conducting a full analysis of the size, scope and potential influence of foreign funding to Islamic institutions in the Netherlands. Pardee RAND student Gursel Aliyev (cohort '13) helped work on this project as part of his on-the-job training with RAND. 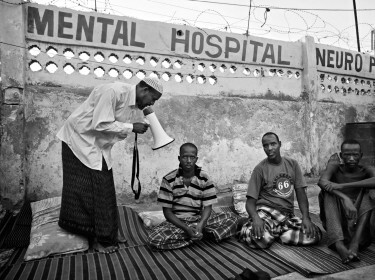 Depression is the leading cause of disability throughout the world and is especially prevalent among low-income African countries, where 75 percent of the people who suffer from mental illness do not have easy access to the mental health care they need, writes Mahlet A. Woldetsadik (cohort '13). In a study of U.S. hospitals treating Medicare patients with heart attack, heart failure, and pneumonia, findings by Pardee RAND alum Neeraj Sood (cohort '99) and RAND colleagues suggest that productivity in U.S. health care could be higher than previous studies had indicated.